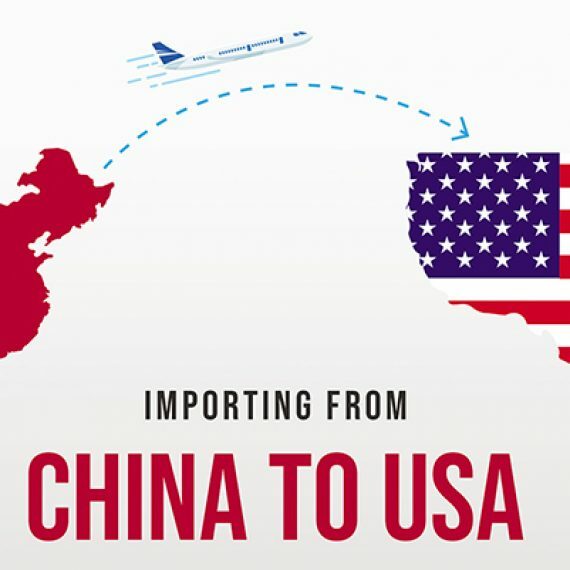 From concept to design, through prototype to production, China Sourcelink’s Design and Manufacturing Services can support every aspect of your electronic and embedded design process in the realm of PCB. As specialists, we provide full turnkey product development and medium to high-volume manufacturing services. From electronic component procurement to PCB design and layout, through Fabrication and Assembly of PCB, We have continued our tradition of perfection in engineering and manufacturing PCBs for the most discerning customers over the course of past 10 years. 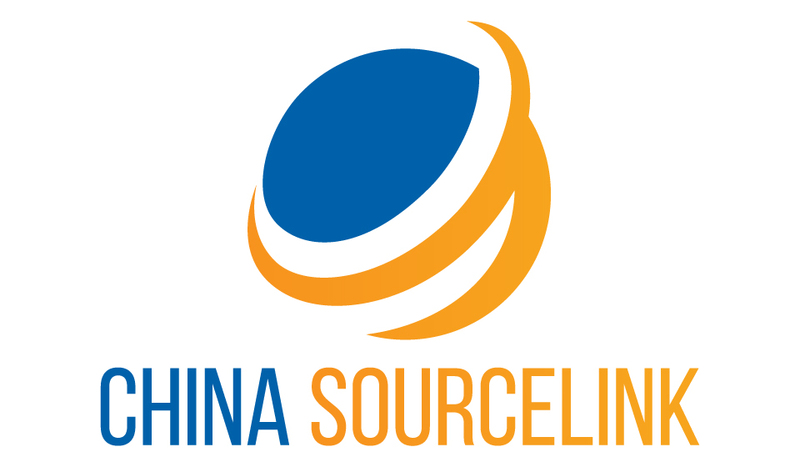 With years of experience in the industry, China Sourcelink has the expertise and resource to deliver your company with turn-key printed circuit board (PCB) material purchasing solutions. We will guarantee the electronic components’ durability, quality & performance and empower your circuit boards with the best possible functions. PCB Design and Layout services for circuit board design are available for customers interested in assistance with a printed circuit board project. We are experts in PCB design with a solid reputation in high speed digital, analog, mixed-signal and RF systems. We design single, double, and high layer count (Up to 32 layers), Rigid, and Flex-Rigid printed circuit boards. 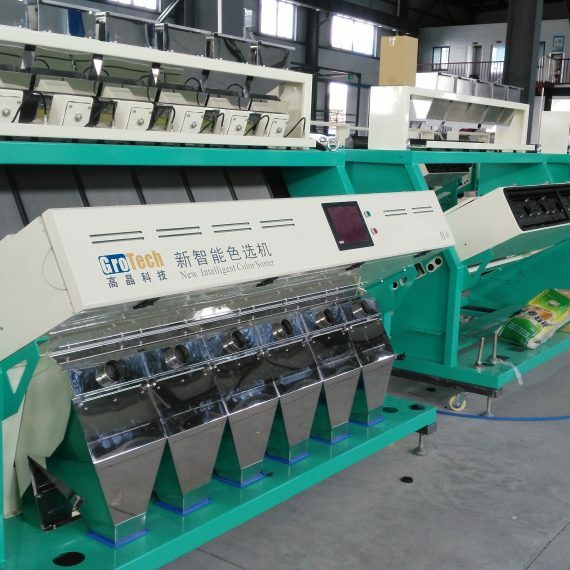 We offer solutions for single and multi-layers, quick turn PCB fabrications. We supplies both rigid circuit boards (PCB) and flex printed circuit board (FPC). Boards are manufactured and produced as per customers technical specification. We manufacture prototypes, production quantity and batched PCB’s for business applications and personal projects. 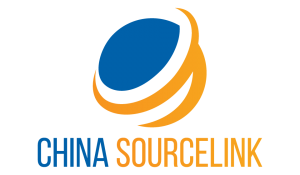 There is really only one company to contact when you have PCB assembly needs, and that’s China Sourcelink. Our board-level printed circuit board assembly processes support customers with needs from extremely low cost to extremely high reliability. We offer continuous, contiguous, automatic and cellular manufacturing line configurations to service a wide range of volumes and product mixes with our PCB assembly services.